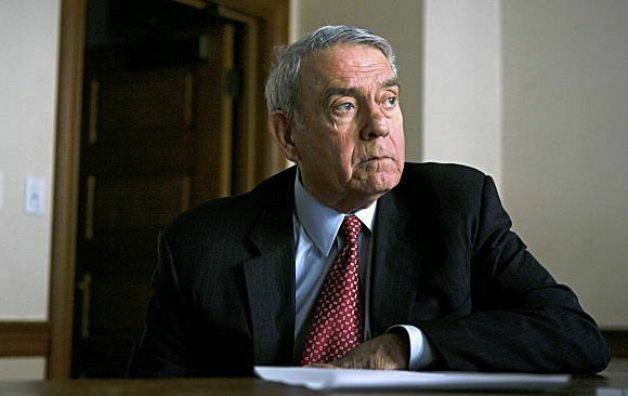 Yup…two months ago Dan Rather told us president Chávez would be dead by now. Ermmmmm…is it maybe time put in another call to that highly respected source of yours for an update, Dan? It’s funny how all the air has gone out of the cancer story. Chávez may well be dying, but he sure doesn’t look like he’s dying, which in narrowly electoral terms is all that really matters. And so it’s all gone quiet over on RunRun land. A campaign that was supposed to work itself out under Chávez’s increasingly inexplicable absence just hasn’t gone that way at all.